Bellissimo! You know how some (lesser) lipsticks look one way in the store, and then completely different in your bathroom mirror? Color Statement is the antithesis of that. 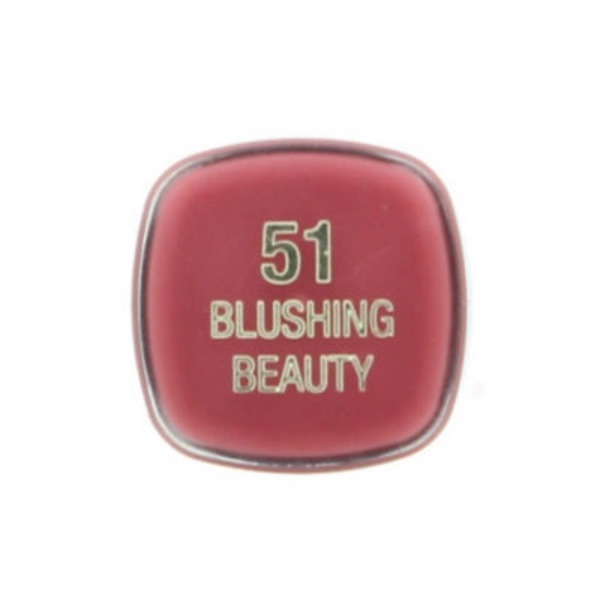 A super-luxe, grown-up girl lipstick, it delivers true instant colour in a single swipe. Laced with vitamins A and C to hydrate and nourish, this collection is all about options: Corals and Reds, Orchids and Plums, Nudes, and Pinks. Trust us, you’ll want an entire wardrobe.